The Sensory Path consists of a series of fine and gross motor activities where students are guided to complete physical movements that are sensory-based, which help to increase focus and regulate emotion. 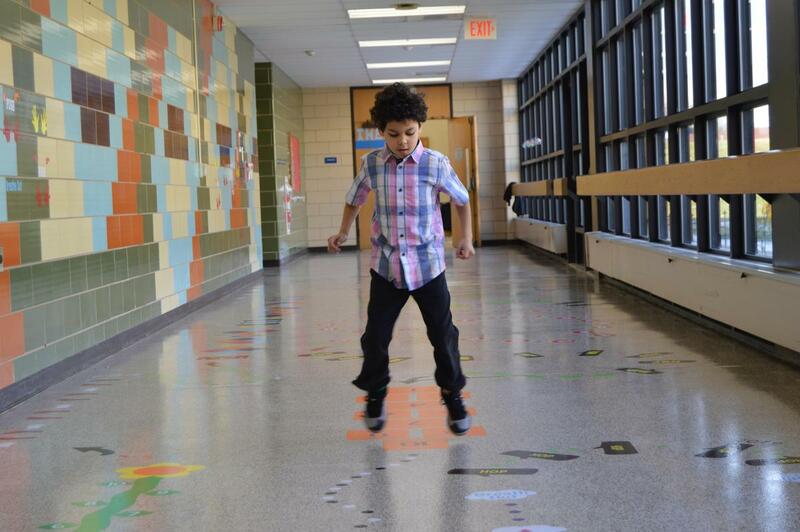 Research has shown that completing these physical movements promotes proprioceptive sensory input, which builds connections within the developing brain’s neural pathways. This will help the students stay calm and regulate their bodies effectively. 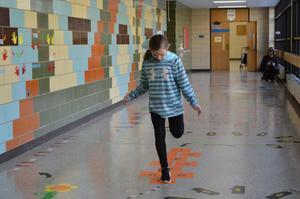 “The sensory path will be used by Valley students to promote a purposeful sensory break. 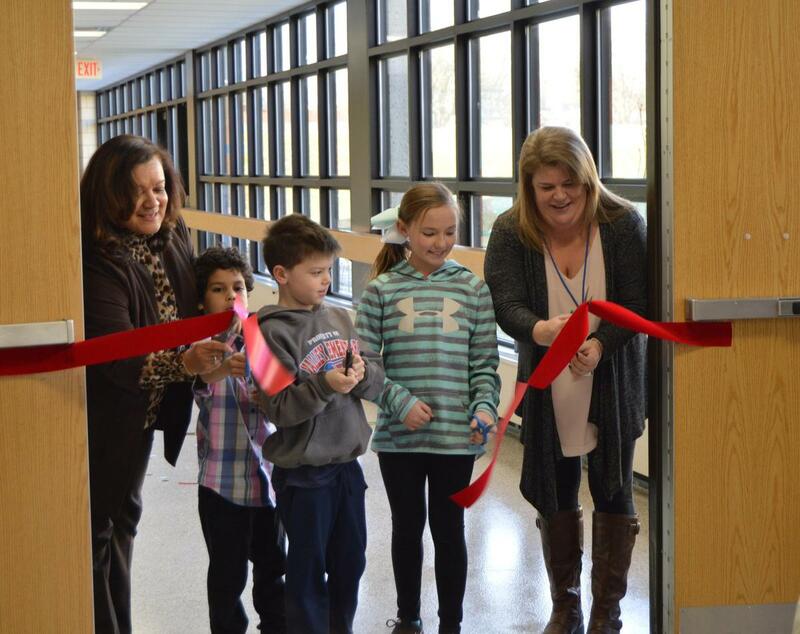 This in turn allows students to complete learning tasks within the classroom while having that sense of self-awareness or self-recognition,” states Joan Toller, school principal. 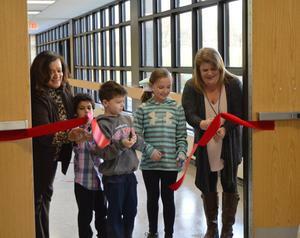 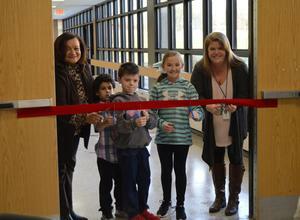 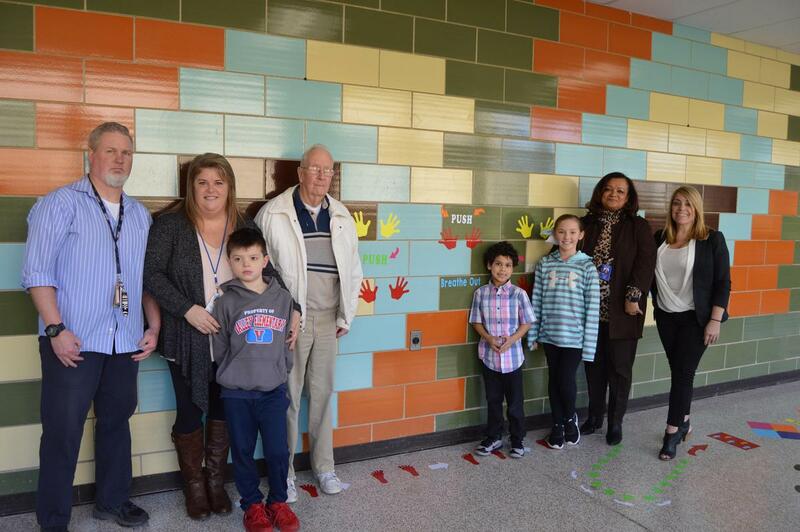 Funding was supplied by the Just for the Kids Education Foundation (JFTK), a non-profit organization which raises money to fund special, innovative projects in the nine public schools in the Bensalem Township School District.